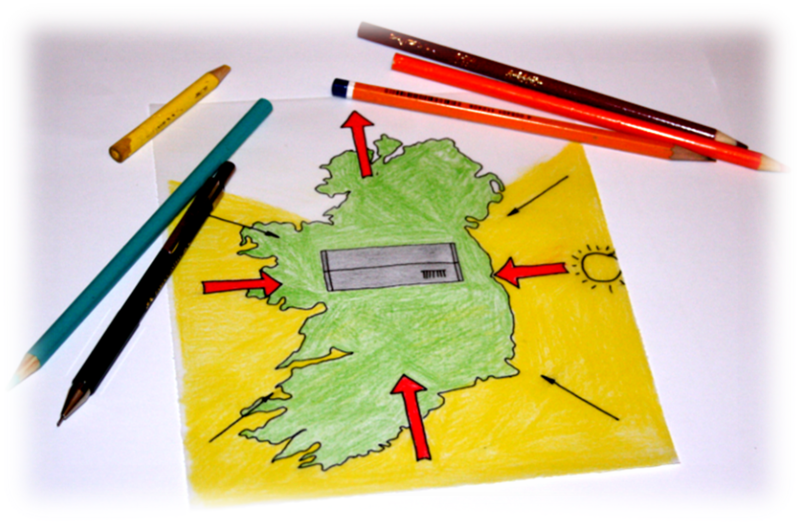 This website was created to address the shortage of Passive Design Learning Resources for pupils and teachers of Construction Studies in the Irish second level system. I hope this will be an evolving resource which will be developed in accordance with your feedback; to better facilitate learning both in and out of the classroom. 1.To centralise and condense the key information of Passive Design. 2.To provide the user with a library of innovative, clear and effective resources. 3.To assess the effectiveness of this website as a learning tool. 1.Topic pages have been created; full of information, key concepts, multimedia and verifiable statistics. 2.To develop knowledge; videos, links, and a download’s page have been provided with the best resources available. 3.To assess this website; activity pages have been created in tandem with surveys to gauge the performance of the website and also to obtain feedback from the user to ensure the website can further evolve as a learning resource.